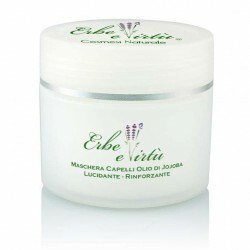 No more dandruff due to the effective formulation nettle extracts. 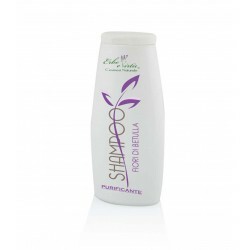 It will leave your hair shiny, fragrant and soft. 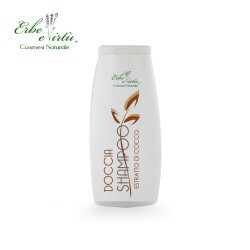 The Nettle Extract Anti-Dandruff Shampoo fights against dandruff. 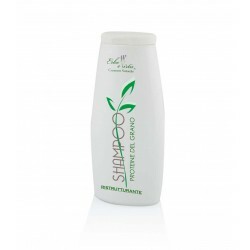 Its balanced formulation eliminates the already existing dandruff particles and prevents further formation. 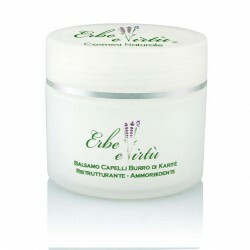 Gently cleanses by eliminating the causes without damaging, but respects the hydrolipidic film of the skin. 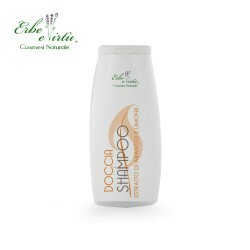 The Nettle and the Piroctone Olamine help to fight dandruff and to prevent hair loss making it softer and shinier. 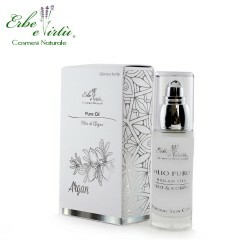 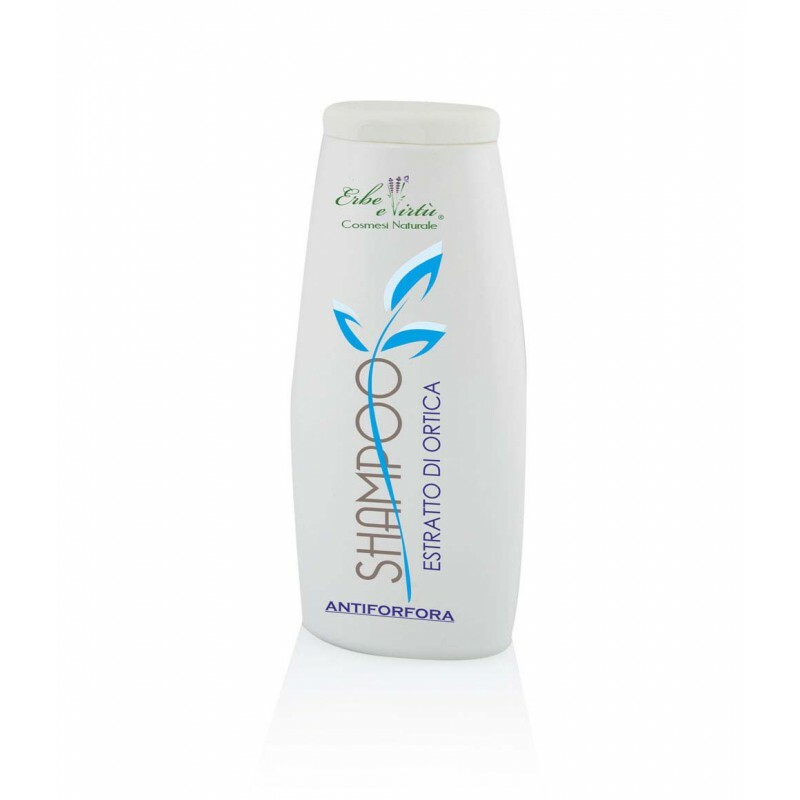 Aloe calms the irritation of the scalp and restores the softness of the hair. Lemon essential oil gives shine to the hair while Vitamins protect and nourish.